21st Century Fox has named the chairman and CEO of pay TV business Star India as its overall boss in Asia. 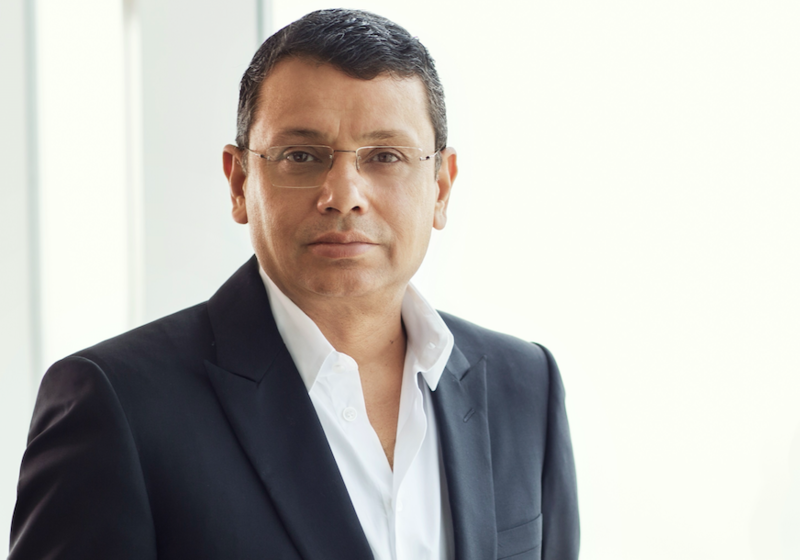 Uday Shankar has been named president of 21st Century Fox Asia, effective immediately. 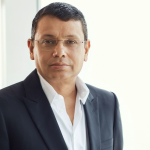 The change means Fox Networks Group Asia president Zubin Gandevia now reports into Shankar, who has been placed in charge of all Fox-owned video businesses across Asia. Gandevia will continue to oversee FNG video operations in 14 territories, but no longer reports to Peter Rice, who was recently promoted from FNG CEO and chairman to president of 21st Century Fox. Shankar will remain in charge of Star, which comprises more than 60 channels and SVOD service Hotstar. Asian film operations will continue to report to Stacey Snider, chairman and CEO of 20th Century Fox Film. “Uday’s new role will enhance our strategic focus across all of Asia and enable us to further capture opportunities, building on the transformation Star India has driven in our most important growth market,” said Fox executive chairman Lachlan Murdoch and CEO James Murdoch in a joint statement. “Under Uday’s leadership, our India business has firmly established itself as a world-class asset with durable businesses across entertainment, sports, satellite distribution and OTT. Shankar has been in charge of Star since October 2007, pushing the business into new distribution, regional television, sports and movie initiatives during that time. Fox claims the operation reaches more than 700 million viewers in India and elsewhere each week. The news comes as CNBC reports that talks between Fox and The Walt Disney Company over an industry-shifting acquisition deal is nearing an agreement. Disney is believed to be buying Fox’s entertainment assets, including its Hollywood studio, international channels and content business and US cable nets such as FX and National Geographic.